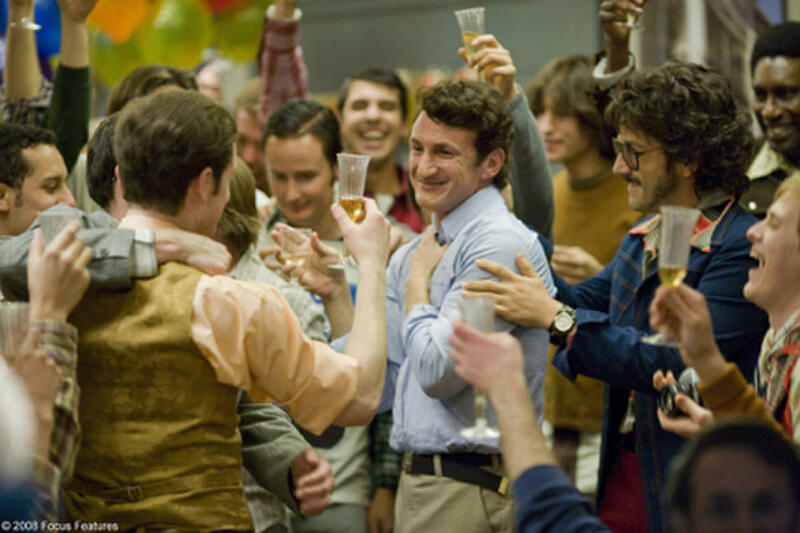 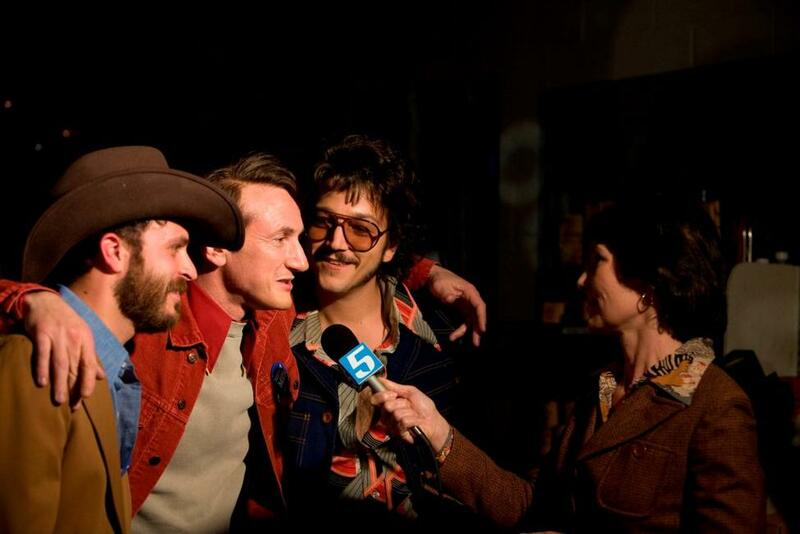 Sean Penn as Harvey Milk and Diego Luna as Jack Lira in "Milk." 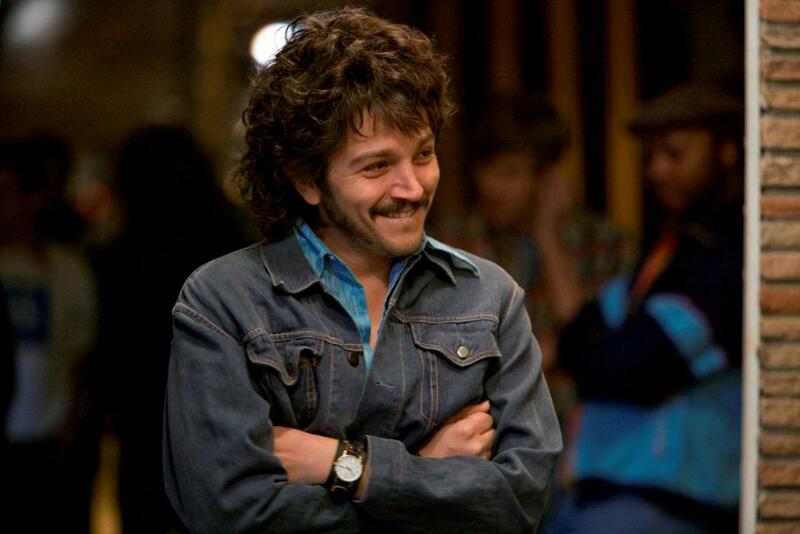 Diego Luna as Jack Lira in "Milk." 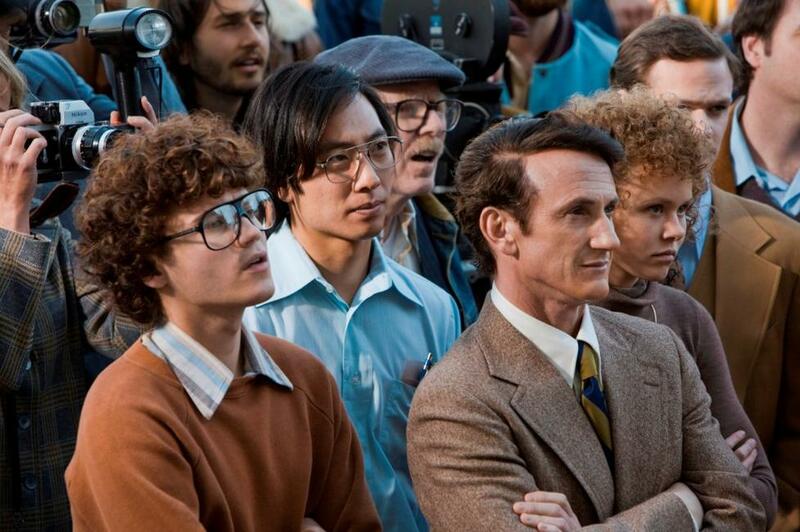 Alison Pill as Anne Kronenberg and Emile Hirsch as Cleve Jones in "Milk." 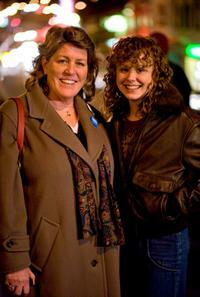 Real-life gay rights activist Anne Kronenberg and Alison Pill on the set of "Milk." 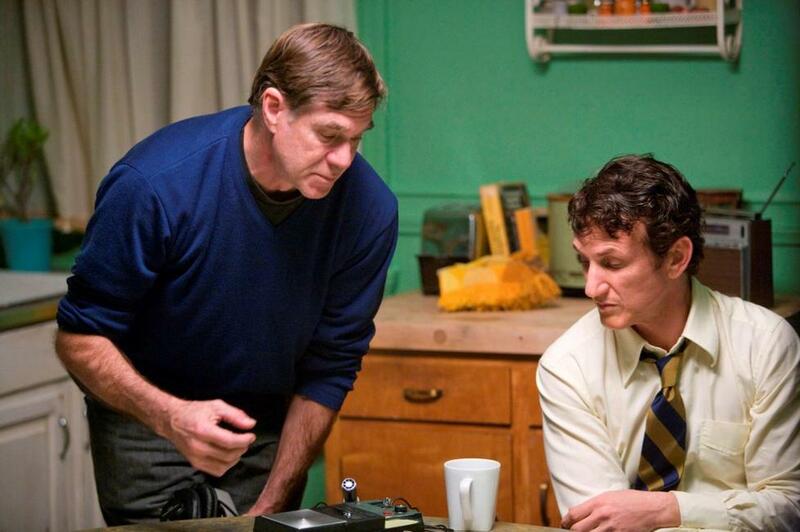 Director Gus Van Sant and Sean Penn on the set of "Milk." 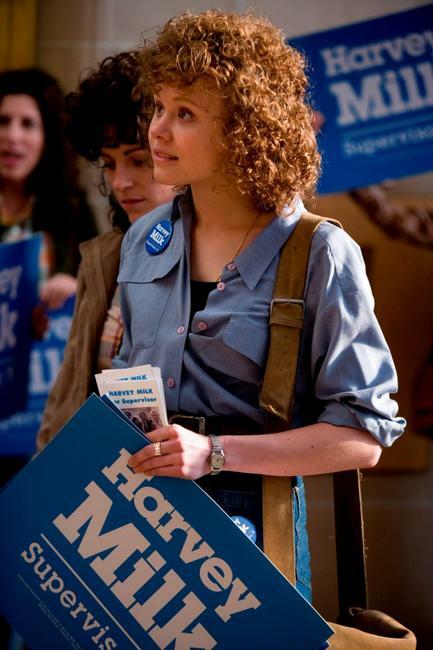 Alison Pill as Anne Kronenberg in "Milk." 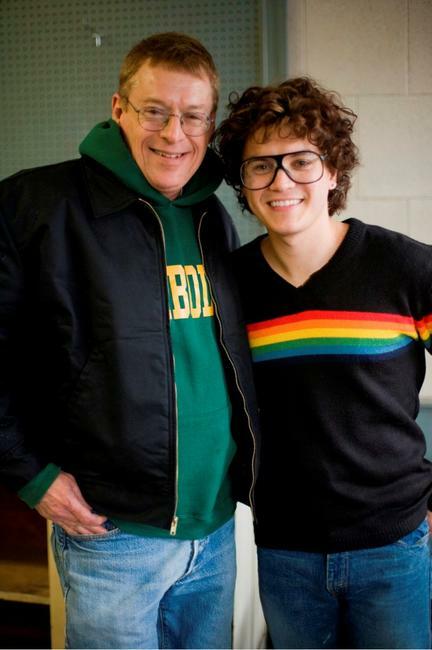 Real-life gay rights activist Cleve Jones and Emile Hirsch on the set of "Milk." 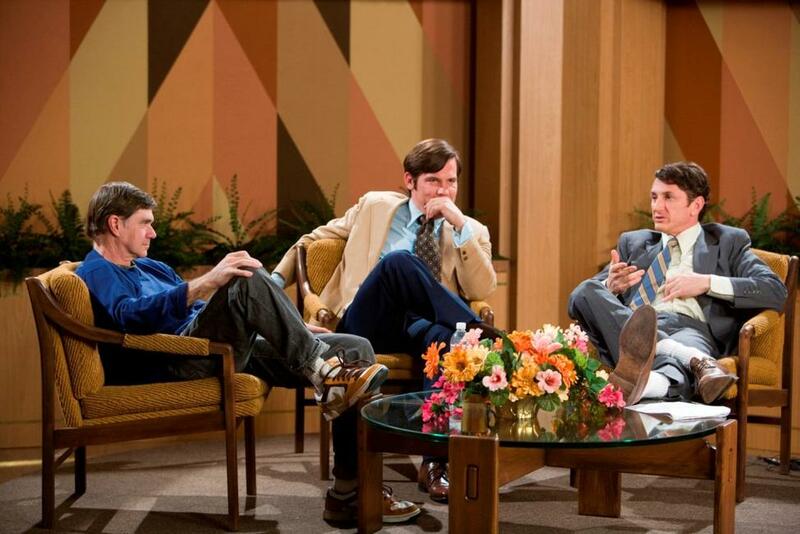 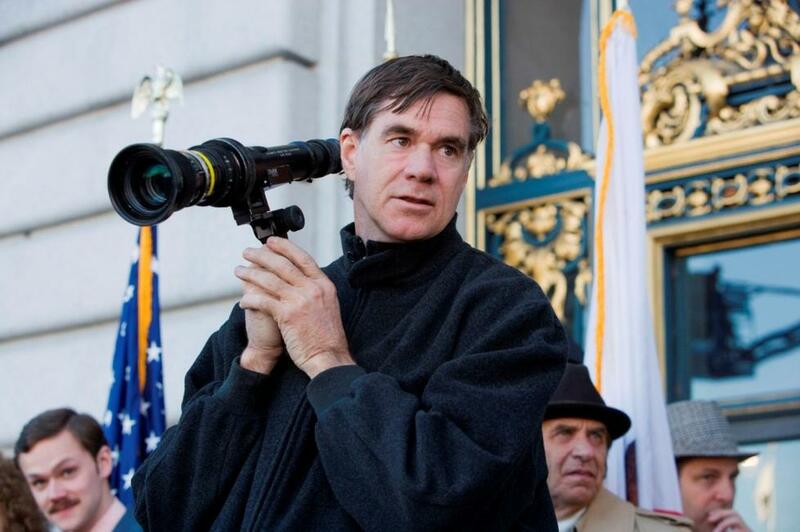 Director Gus Van Sant on the set of "Milk." 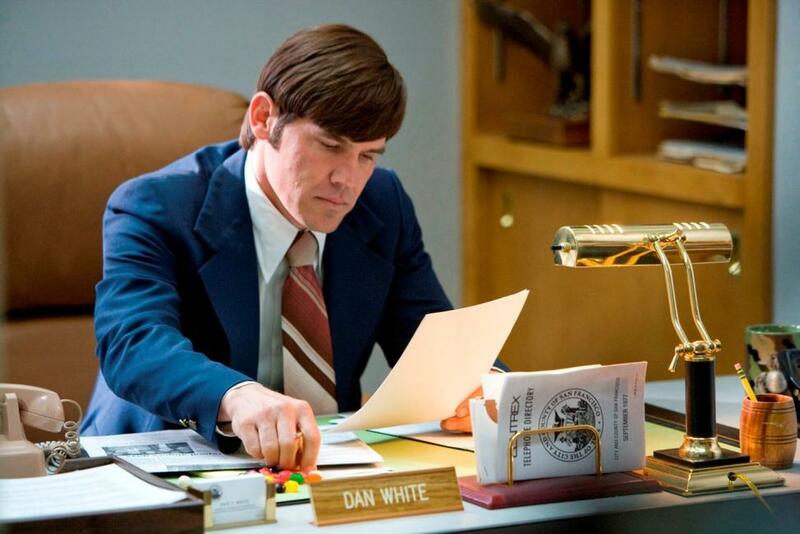 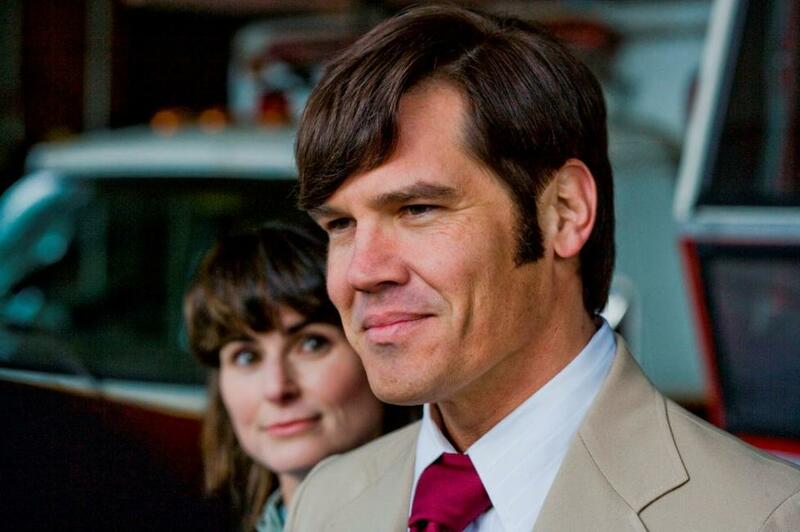 Josh Brolin as Dan White in "Milk." 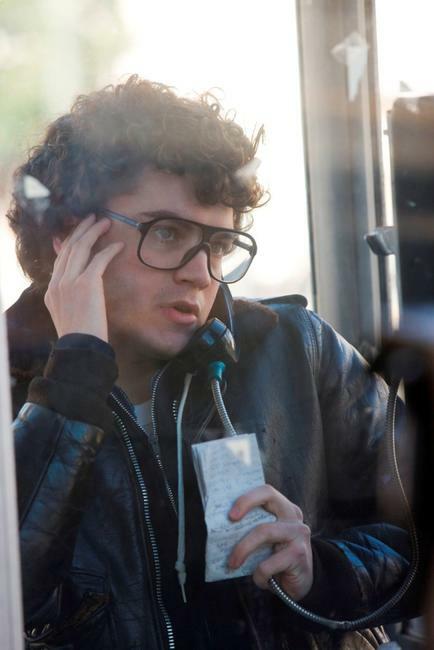 Emile Hirsch as Cleve Jones in "Milk." 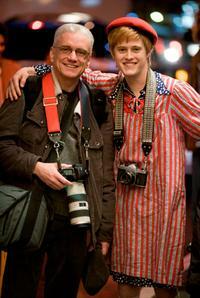 Real-life gay rights activist Danny Nicoletta and Lucas Grabeel on the set of "Milk." 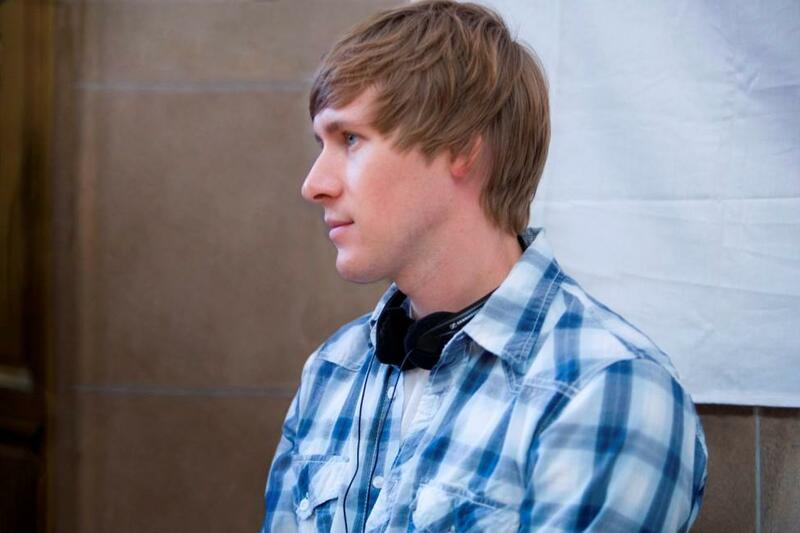 Dustin Lance Black on the set of "Milk." 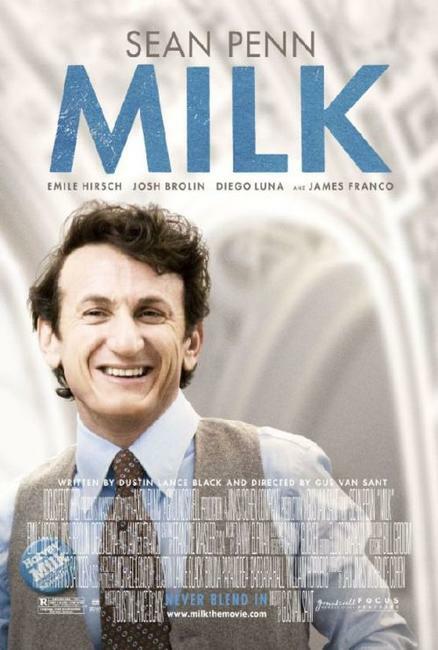 Emile Hirsch as Cleve Jones, Kelvin Yu as Michael Wong, Sean Penn as Harvey Milk and Alison Pill as Anne Kronenberg in "Milk." 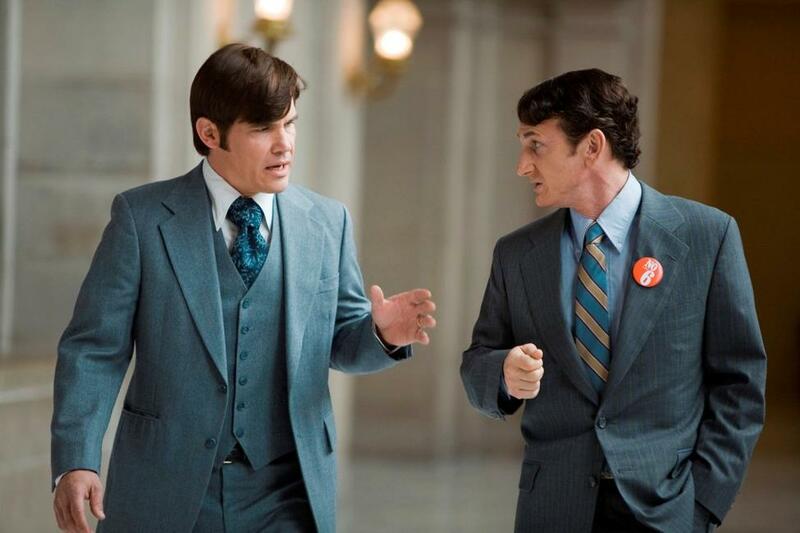 Josh Brolin as Dan White and Sean Penn as Harvey Milk in "Milk." 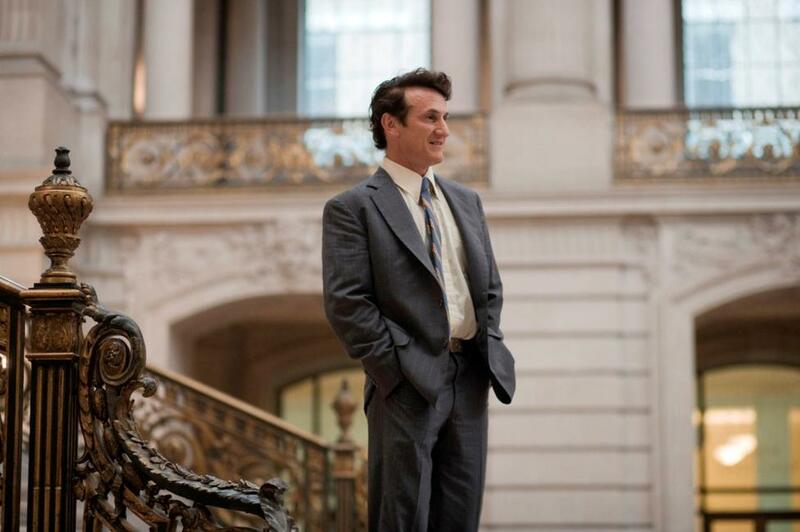 Sean Penn as Harvey Milk in "Milk." 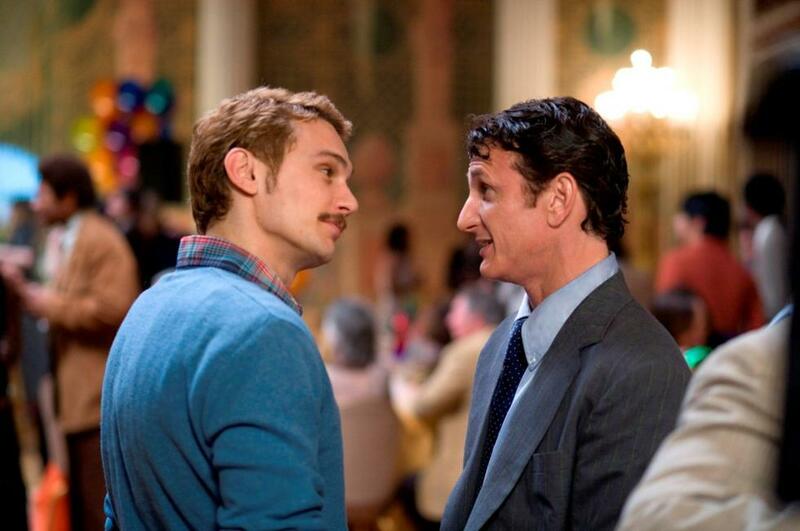 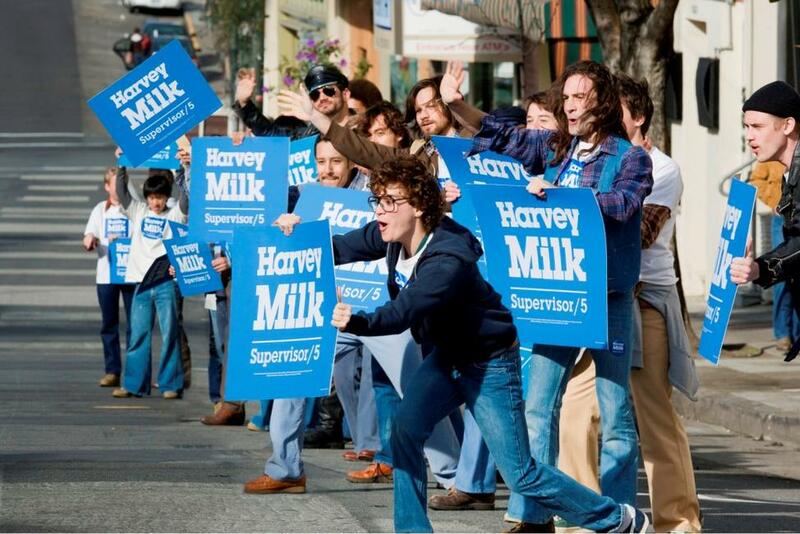 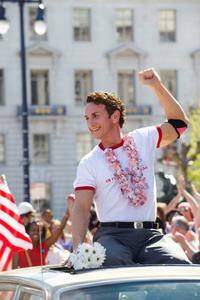 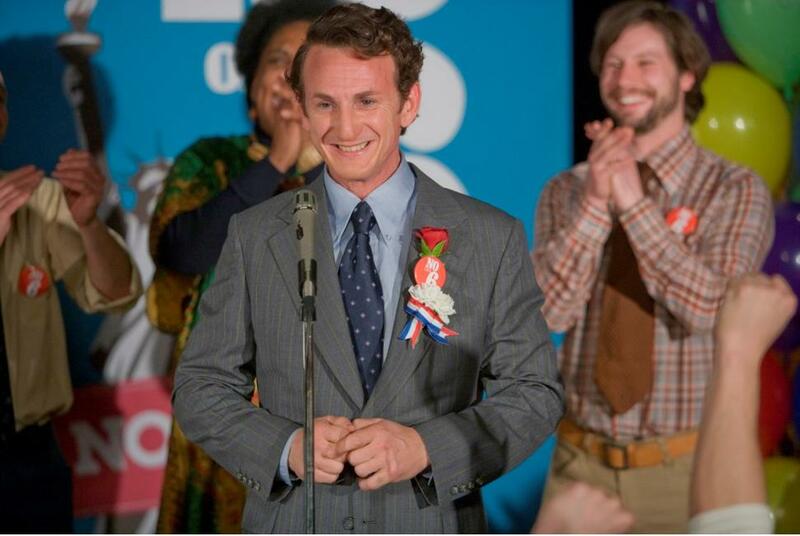 James Franco as Scott Smith and Sean Penn as Harvey Milk in "Milk." 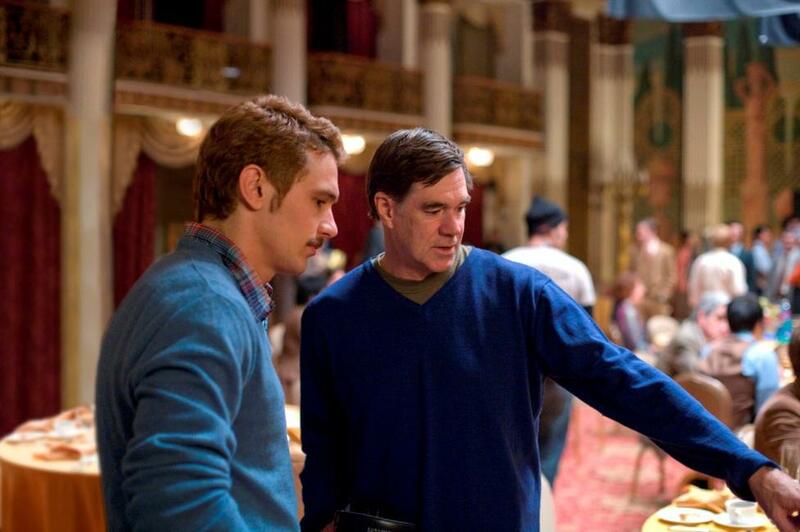 James Franco and Director Gus Van Sant on the set of "Milk." 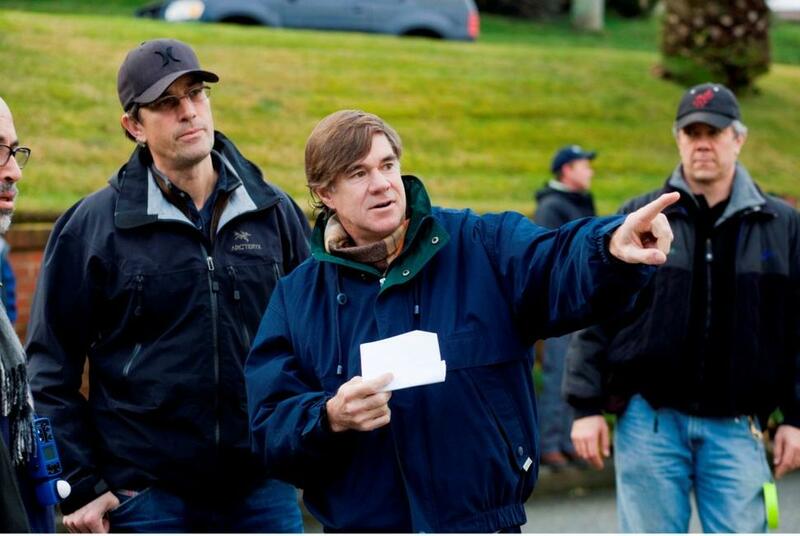 Director Gus Van Sant, Josh Brolin and Sean Penn on the set of "Milk." 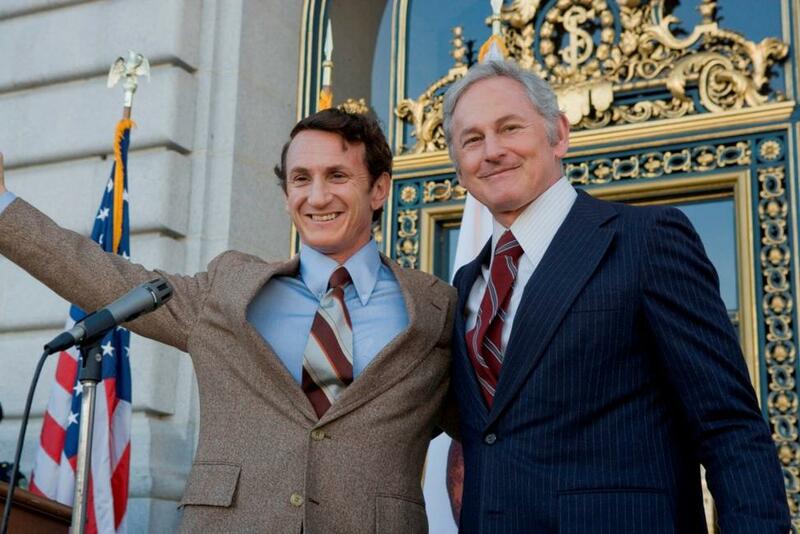 Sean Penn as Harvey Milk and Victor Garber as George Moscone in "Milk."